Chrome Data Website – Have you lost your free API data service? Looking for a new data provider? 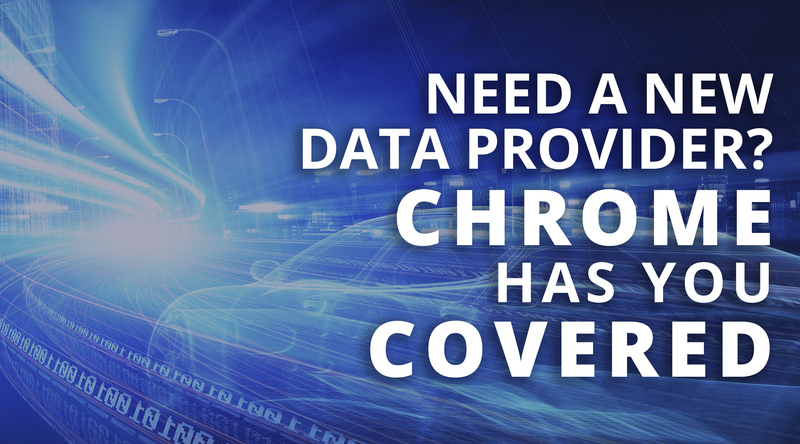 Whether your service is being disrupted or you’re just looking for a new provider, Chrome Data’s 30 years of experience offers industry-leading API services and vehicle data products.